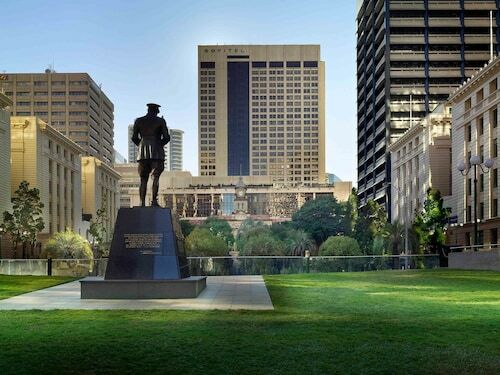 You couldn't choose a more fantastic base to explore the city of Brisbane than Windsor. Located in the inner-northern suburbs, Windsor is a predominantly residential area giving visitors a taste of true local life. Find a great Windsor hotel today, and start planning your to-do list of sights to see when you visit Queensland's capital. Neighbourhoods in Windsor have a very quaint feel. The cosy atmosphere of warm trees and an abundance of Queenslander-style houses will soon have any tourist feeling right at home. Take a stroll along the retail markets on Lutwyche or Newmarket Roads for all your shopping needs, and enjoy a light meal at one of the many cafes or restaurants. The huge number of heritage listed sites in Windsor make the suburb alone a must see destination. Visit the Cenotaph in Windsor War Memorial Park and pay respect to the local soldiers who lost their lives during World War I. On Sundays, stop by Northey St City Farm and check out a fantastic market with local produce and handmade gifts. Sports fans, get to Downey Park, which has many popular netball, softball and hockey teams. You may even be able to catch a game! 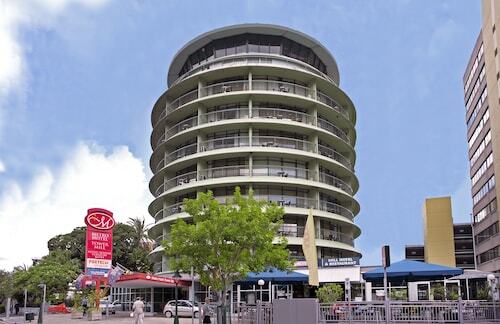 Fortitude Valley, just a short drive away, is a wonderful contradiction of elegance and style meets offbeat and grungy. Stroll along 'The Valley Mall', a walking street closed to cars and gaze at the heritage-listed properties standing proudly next to modern and contemporary structures. As a nightlife entertainment hub, the Valley is a wonderful hive of activity. For something different, jump on the Brisbane City Cat, a fast ferry service operating along the Brisbane River. It will take you to many of the prime locations in town via a much more scenic route than you get by simply driving in. As a base to explore Brisbane, Windsor offers it all. Conveniently located just north of Brisbane's CBD, it offers guests the ability to relax in a quiet environment after a day sightseeing the town. 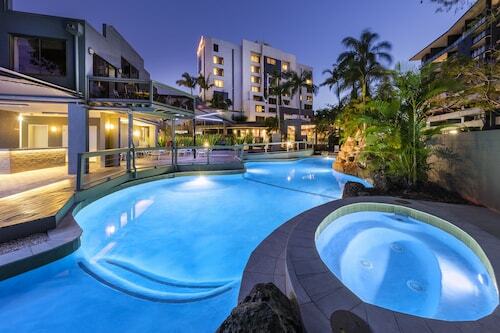 If you are visiting Brisbane, book your Windsor hotel today. How Much is a Hotel Room in Windsor? Hotels in Windsor start at AU$63 per night. Prices and availability subject to change. Additional terms may apply.